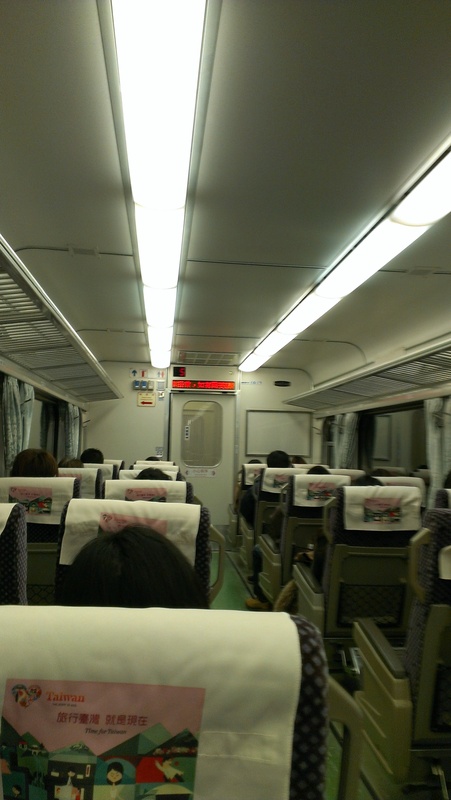 We took TRA train and not THSR for money saving. Well, not really a budget travelling trip but due to the 2 weeks long trip, money should be spend wisely. 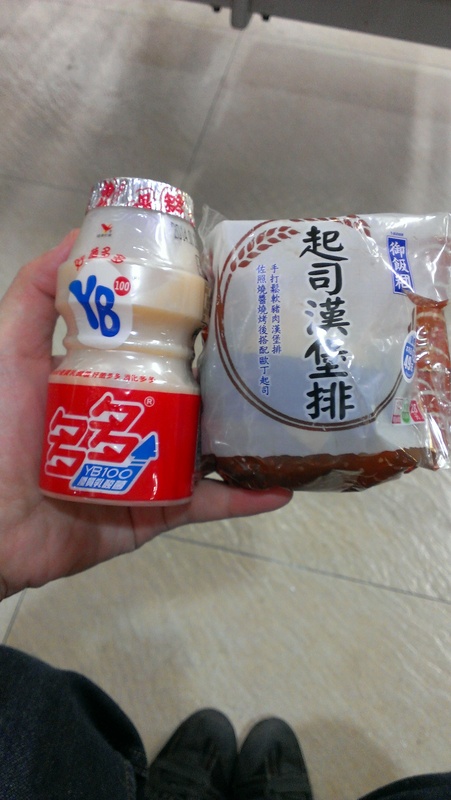 This was what we usually eat in our breakfast from 7-Eleven ready made breakfast. Just heat-up in the microwave. 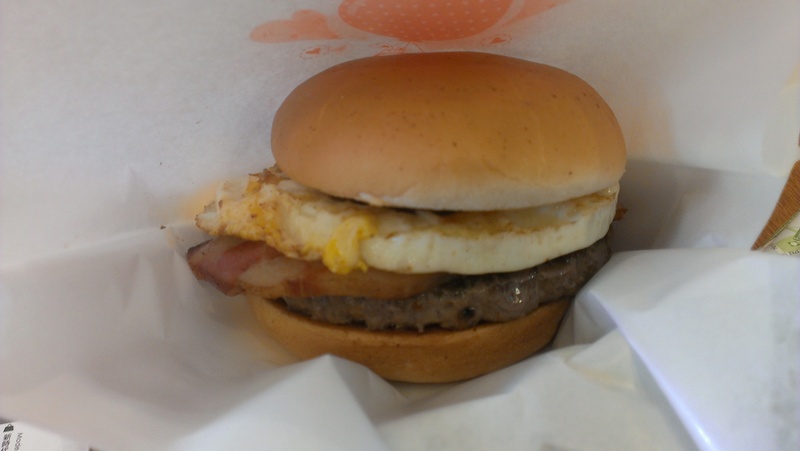 Bacon Beef Egg Burger – Good! 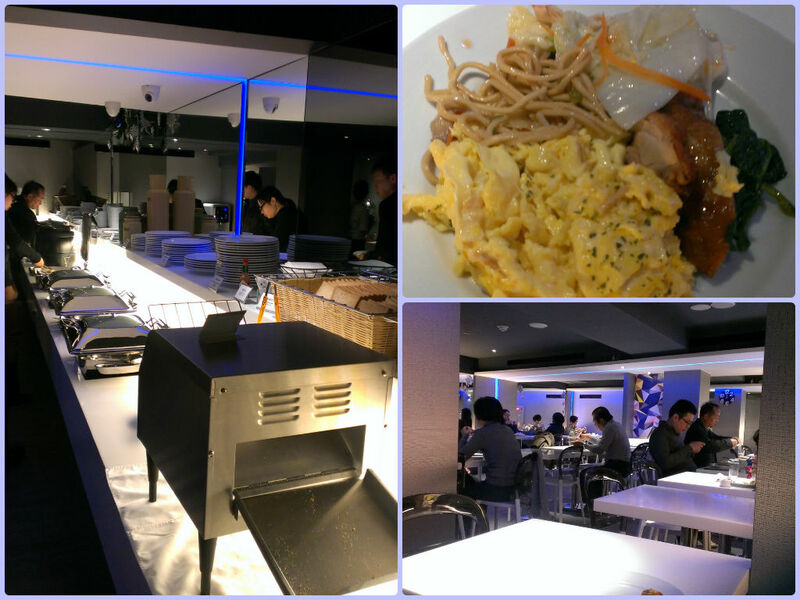 After our so called early lunch, we walked to our hotel. 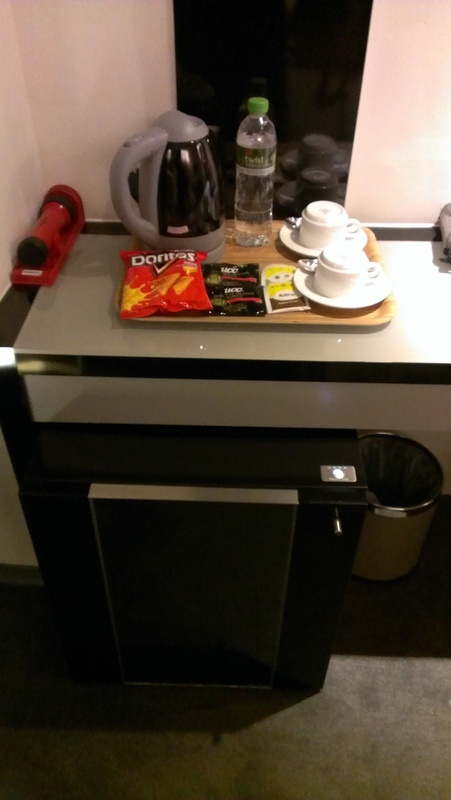 It took about 7 minutes walk from the train station and we arrived CityInn Hotel. The hotel was fairly new. We met only one group of Singaporeans staying in this hotel.. 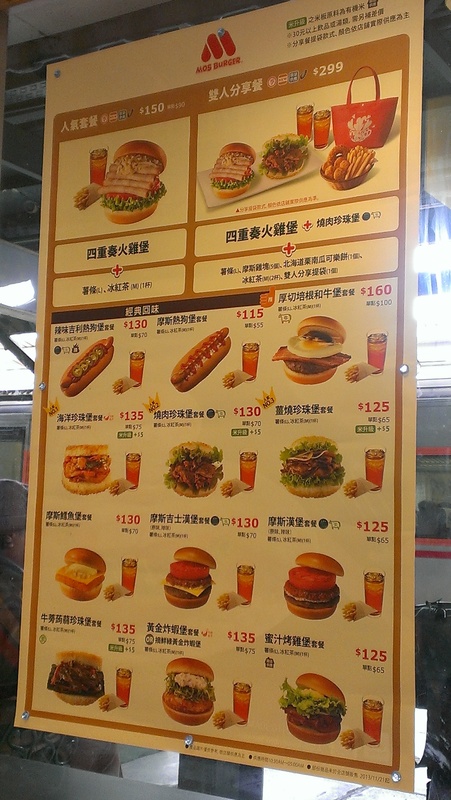 Most of the customers were from Hong Kong. What? A condom was provided? The room is indeed small. 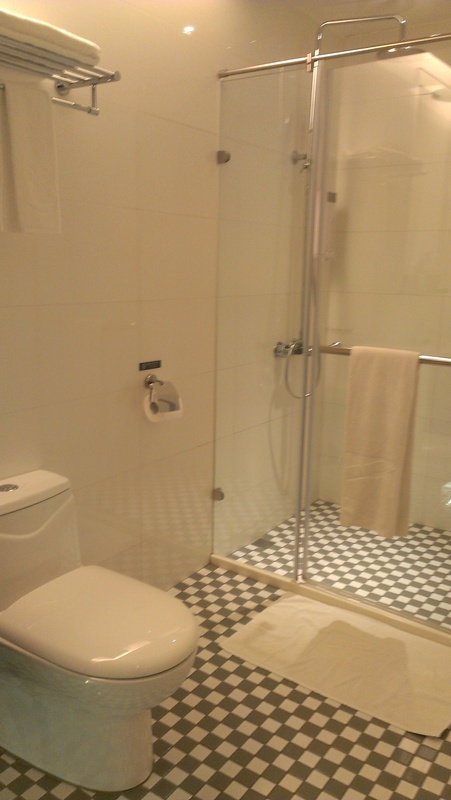 The bathroom is pretty large. 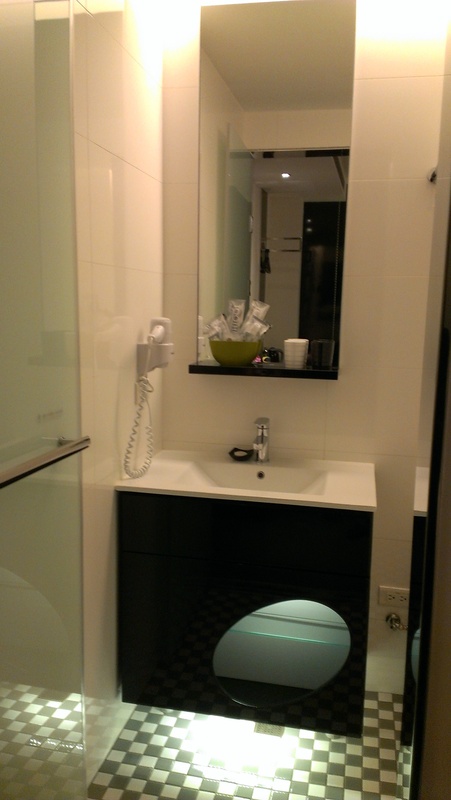 We were happy with the room, as we felt even though the room is small but we really satisfied with the cleanliness. What added point most was the hotel is fairly new. Moreover, it is a very considerate hotel… complete toiletries set were provided and an additional item also provided such as condom. 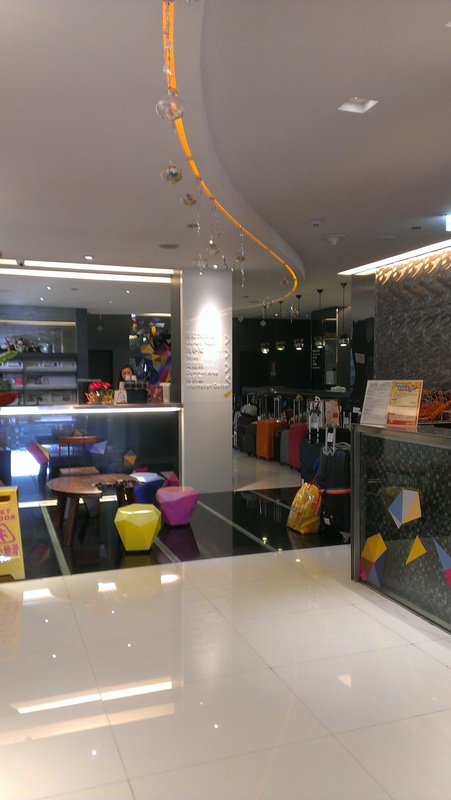 As soon we left our luggage in the room, we commenced our Taichung exploration. 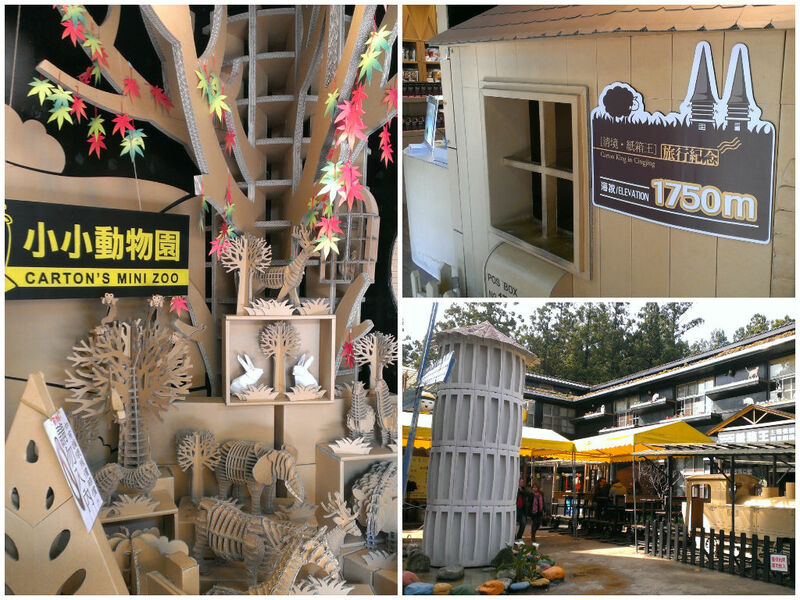 If you have the time, there are many things to see and walk in Taichung city. But for us, our time was limited. 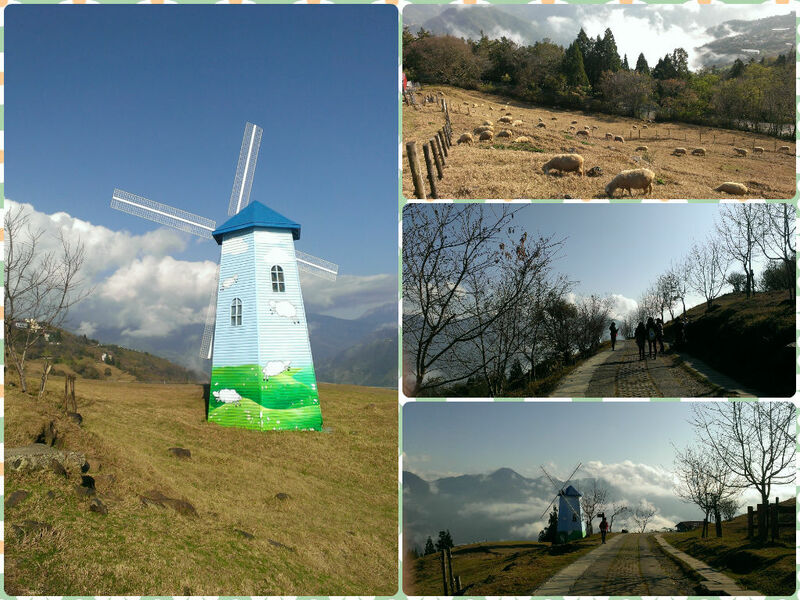 Here a glance of how Taichung city like…. 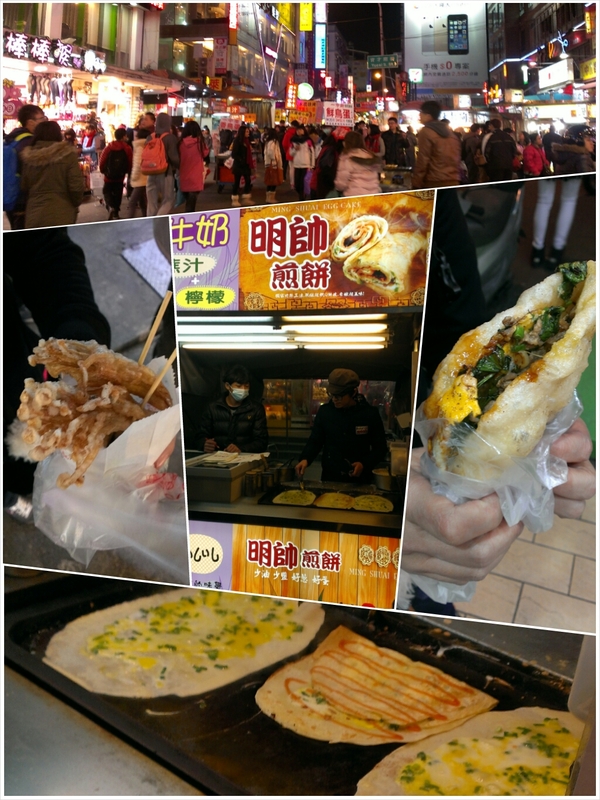 Taichung oh Taichung…. you are too large for us to walk for just two days…. About 15 minutes of walking distance from the hotel, we arrived Miyahara. 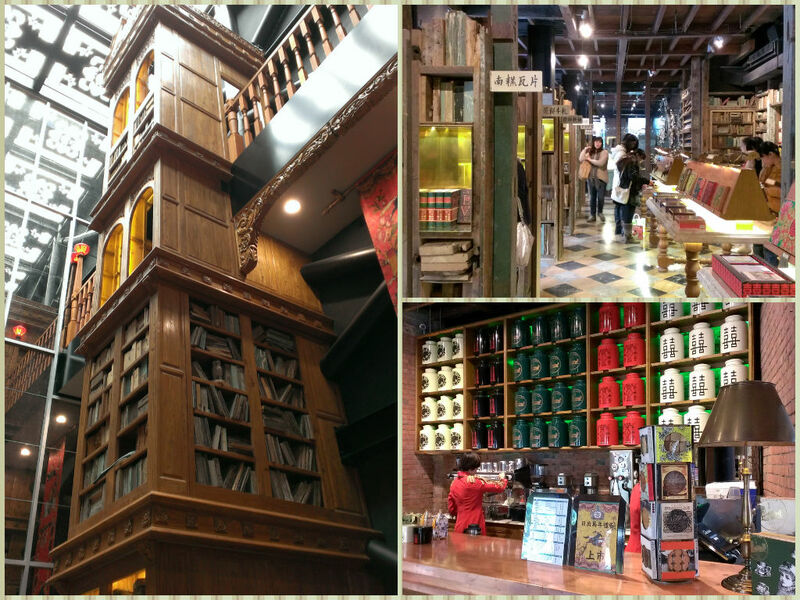 A dessert, tea and ice-cream parlour in cool library setting. 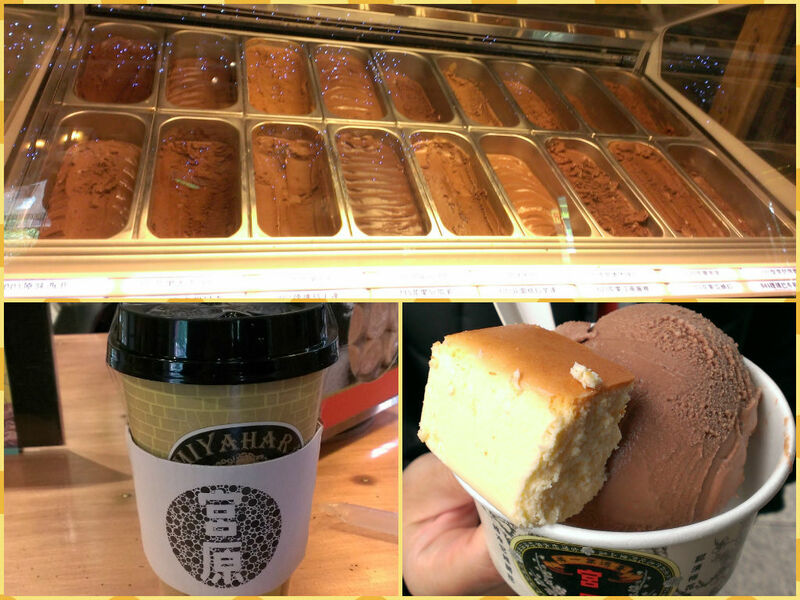 We tried the milk tea and the ice-cream. 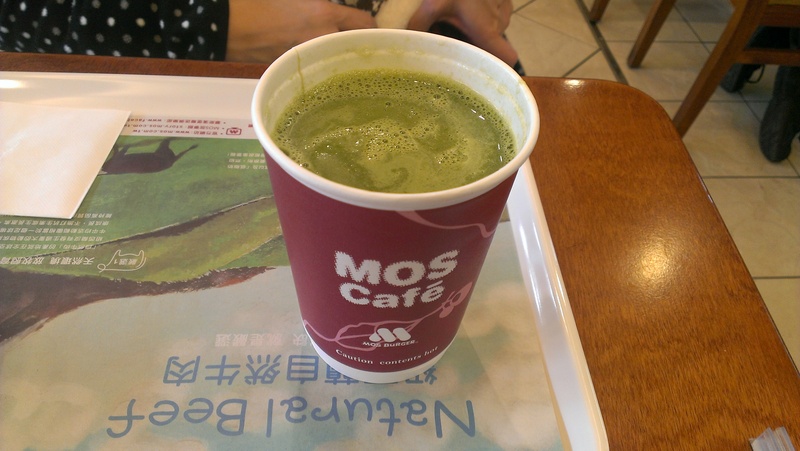 Milk tea was ok. But the ice-cream was yummmm…. superb! Miyahara. From Opthalmology to a cafe.. If i am not wrong, Miyahara used to be an Ophthalmology (Eye care clinic) Clinic Centre. It has now converted to a cafe. For more details, you can click here to go to their website. We walked back to our hotel for a little break and saw taxis were waiting near to the exit entrance at the back door of Taichung Train Station. As that time the day was getting late, we were 50%-50% indecisive whether to go to the place we planned to go which was Gaomei Wetland. 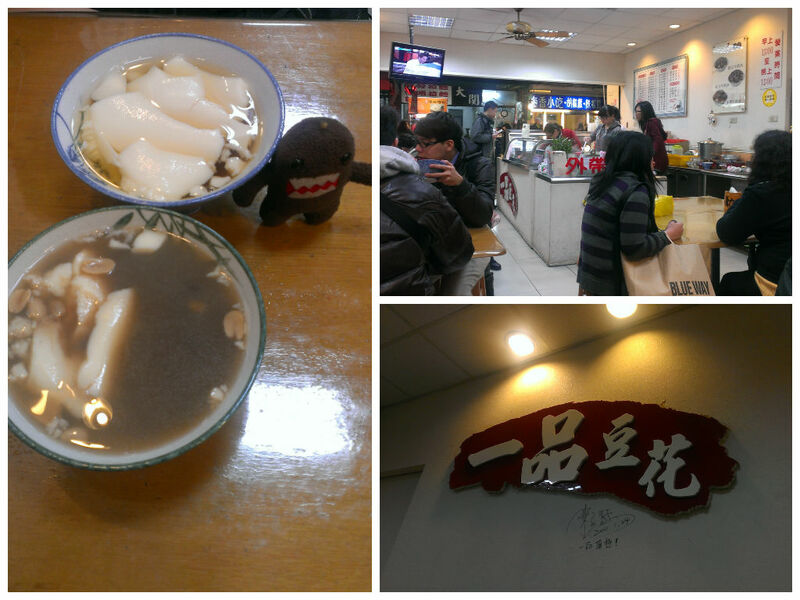 This place was recommended by my brother-in-law as it was a must go place. 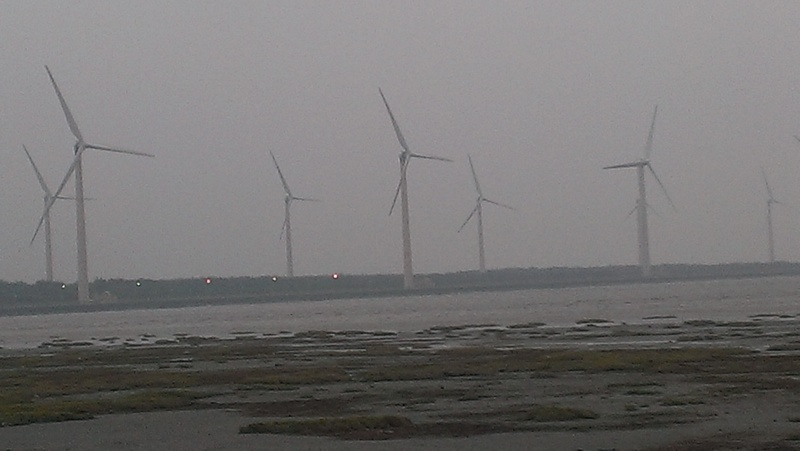 According to him Gaomei Wetland is located at the seaside and large windmills are in sight as well. It is a good day trip if kids are to bring along because little crabs were frequently appeared. And always the sea tide is low all the time hence the water is always shallow. People can walk really far out to the beach and catching crabs. Yes, we finally made the decision to go, but the time was already 3:30pm. The back door of Taichung Train Station which was next to City Inn Hotel (taichung), taxis were often seen there waiting for passengers. We were trying our luck to ask for flat rate price from the taxi driver. Apologise that we have forgotten the price of the taxi fare paid. If you are interested to go, you can ask two or three taxi rates. The flat rate to Gaomei Wetland won’t cost you a bomb as the taxi rate where we found was quite reasonable. As for two-way (return trip) price. Of course, do not call taxi from the hotel, the price for taxi from the hotel are usually higher than you flag your own. Definitely. 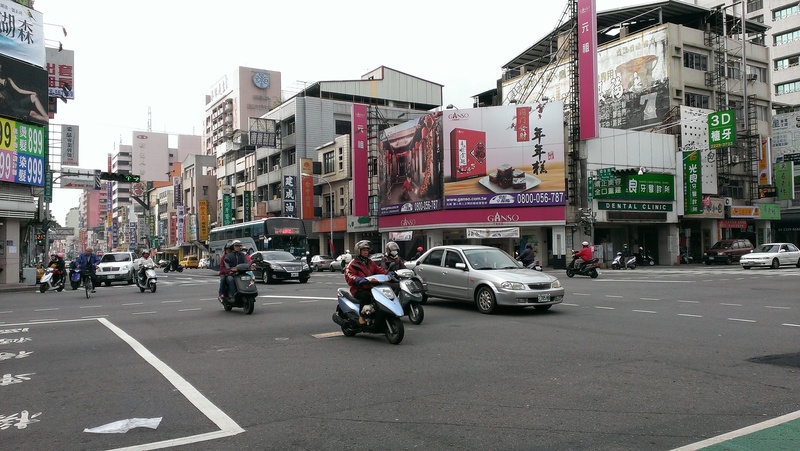 In fact there are plenty of taxis in Taichung. 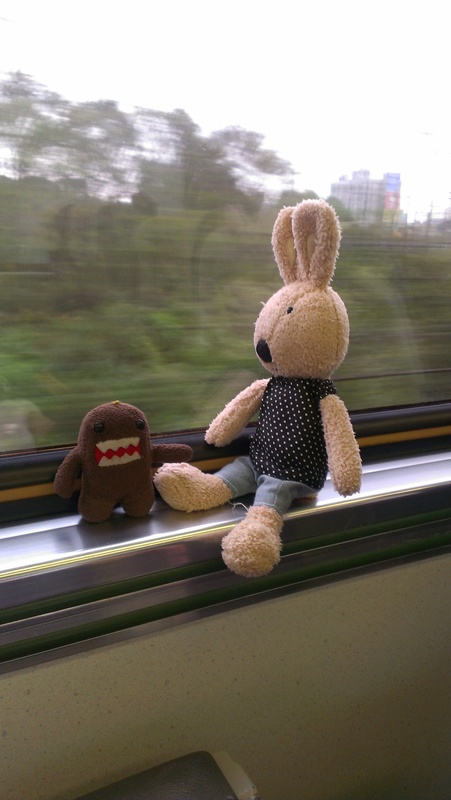 Ok, the journey from Taichung city to Gaomei Wetland was pretty far. It took about 1.5-2 hours journey. By the time we reached Gaomei Wetland, the sky was getting dark.. and we quickly jumped out from the taxi and walk out for taking photos. The taxi driver were waited for us. Oh… make sure your price of the taxi is a return journey so that the taxi driver will wait for you to send you back to Taichung city. This is because getting a taxi in Gaomei Wetland was hard. Hardly seen any taxi pass-by though. 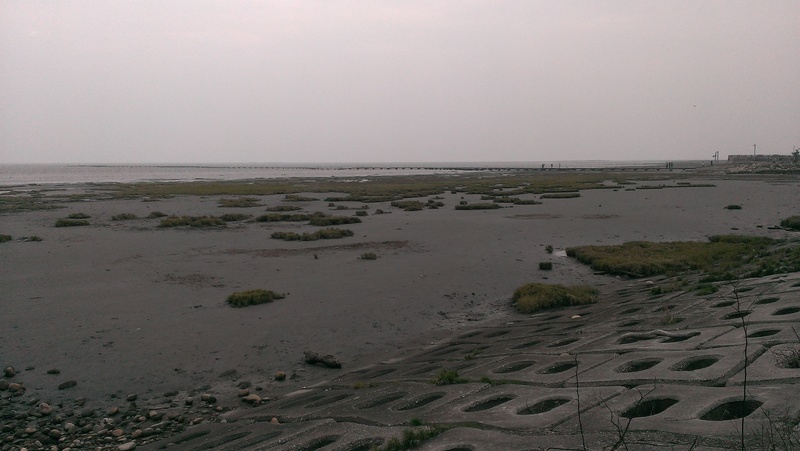 Gaomei Wetland should look better than my pictures taken below. 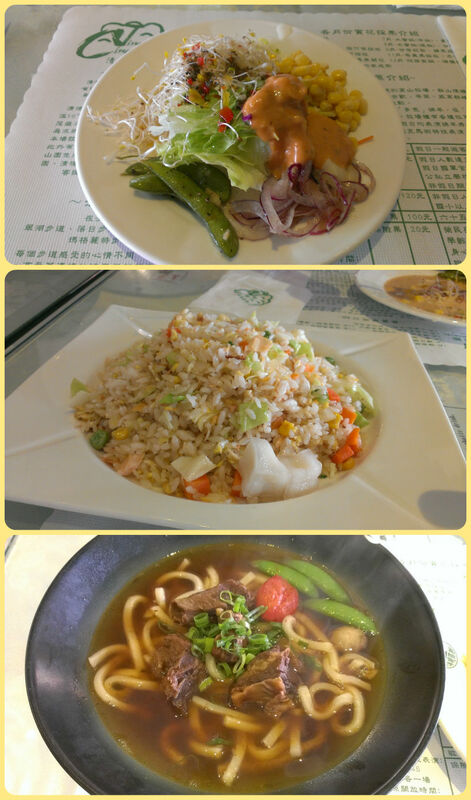 The reason because going to Gaomei in January was not a good month. So it is best not to go during winter time unless you have no choice just like us. 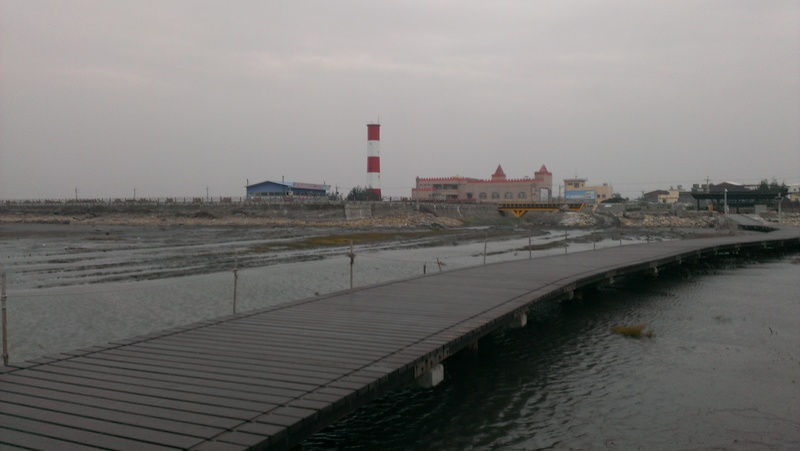 Travel in January, the wind was so strong, we almost blown away… and no crabs seen. The sea tide was closed to the bay…. 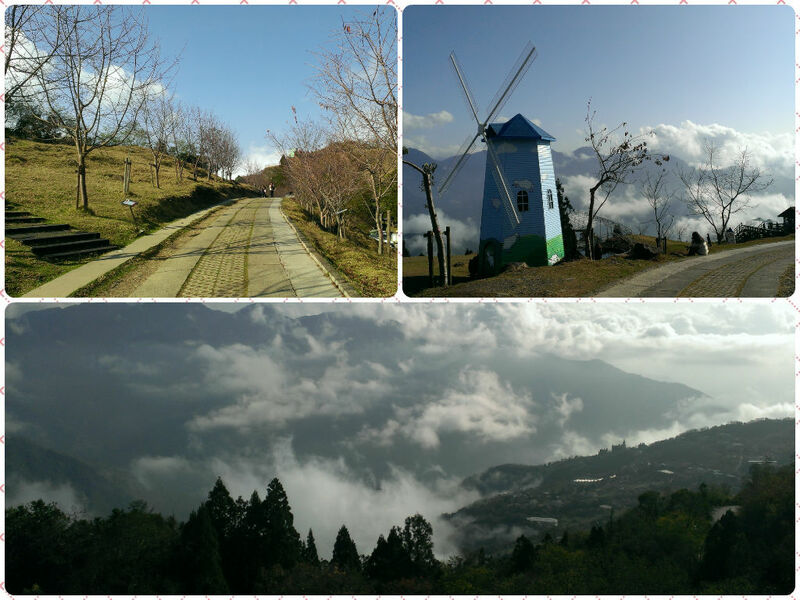 Fortunately, although nothing really experience as what my brother-in-law mentioned, but we still enjoyed ourselves due to the strong wind and the coldness! Hahaha! 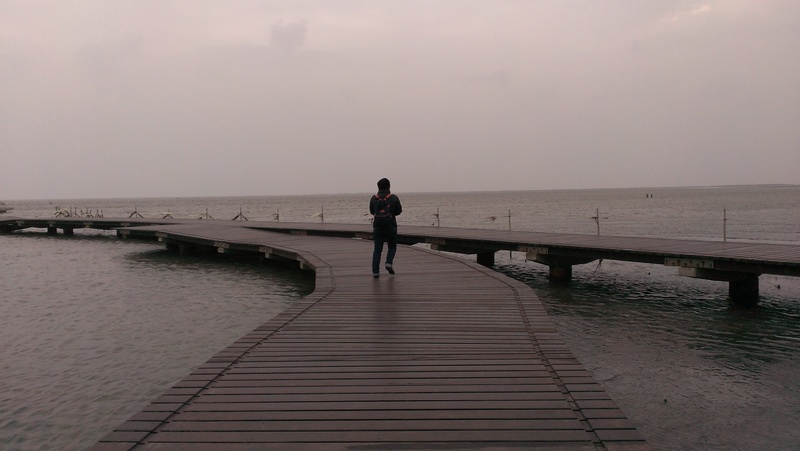 Strong wind In January 2014 at Gaomei Wetland but loved it! 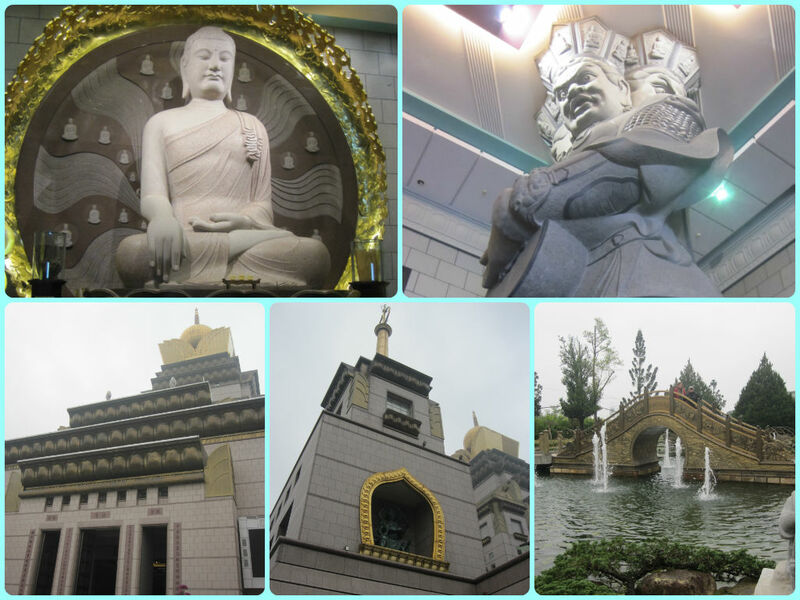 We walked for an hour and went back to our taxi where the driver was waiting for us at a Chinese Temple. Indeed an experience for us! Best! 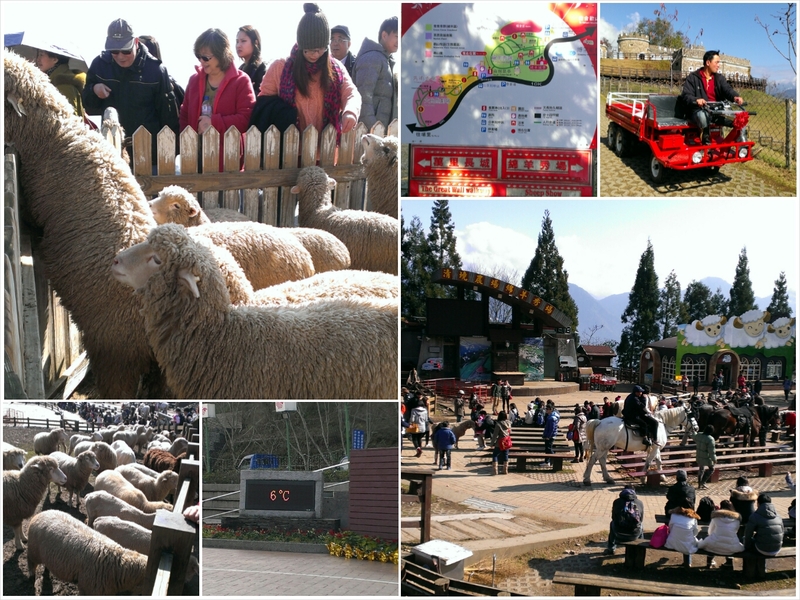 If you would like to go to Gaomei Wetland, I would recommend you to go not on winter time at around 3pm. If you are going during Winter time, please go early. As you know, during winter time, the sun sets 2 hours early than usual! You may go in the morning or early afternoon when the sky was bright but not sunny. For more information about Gaomei Wetland click here 🙂 You may also google Gaomei Wetland images. There are plenty of nice scenery pics. 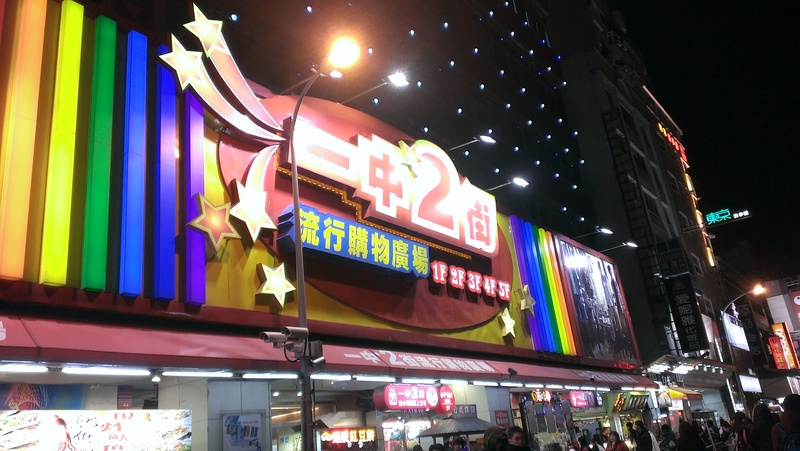 Well, instead of dropping us back to City Inn hotel, we asked our taxi driver to drop us at Fengjia Night Market. 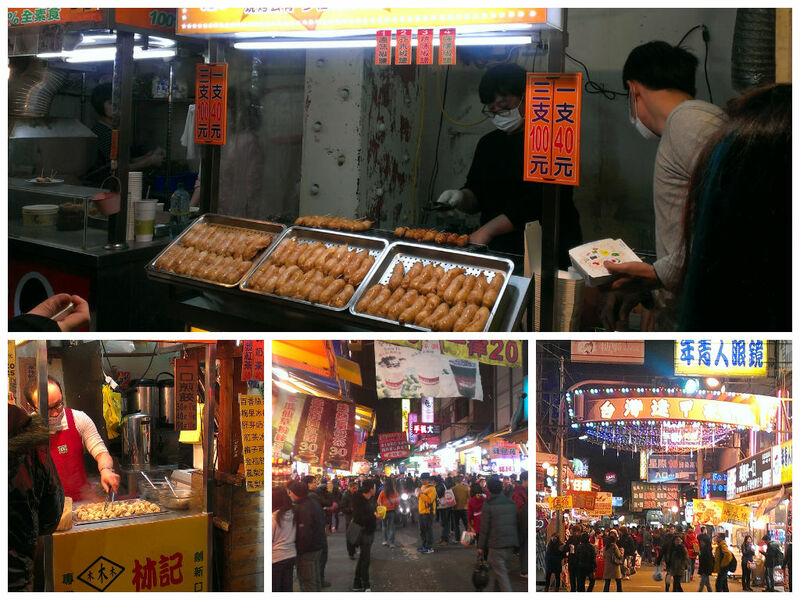 So that we can get our dinner and have a night market walk there. Woahhh… Sitting calmly large breed poodles. Btw, are they twins? 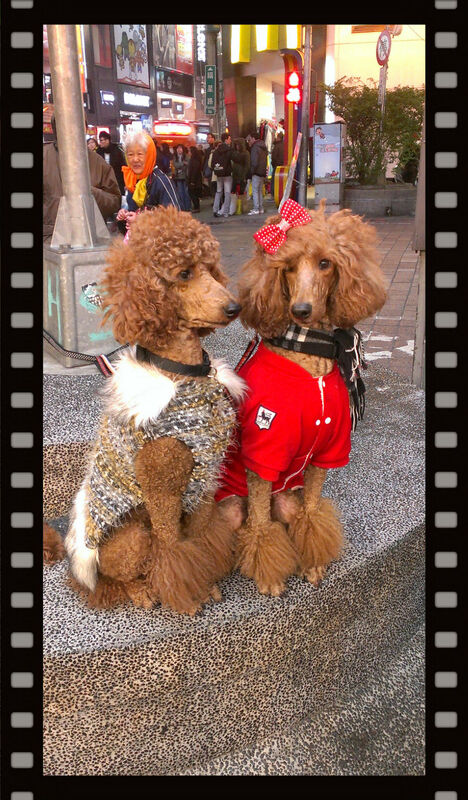 Dress-up doggies are norm in Taiwan. 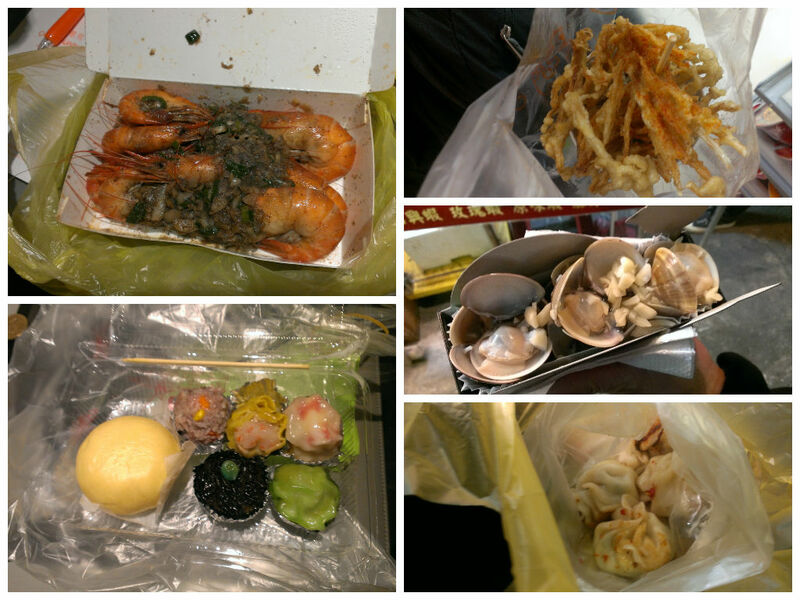 Indeed after all the makan “eating” of food food food in Fengjia Night Market, well it’s time to head back to the hotel. Feng Jia Night Market to City Inn it’s not convenient though, the taxi fare roughly around S$8-10. 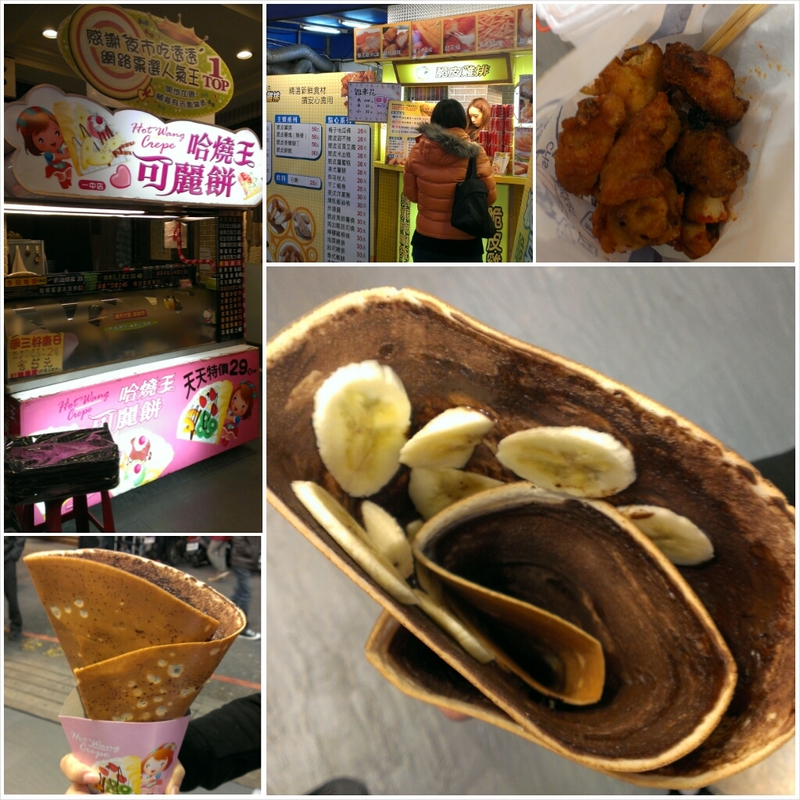 It was indeed an exciting day out on our first day in Taichung…. 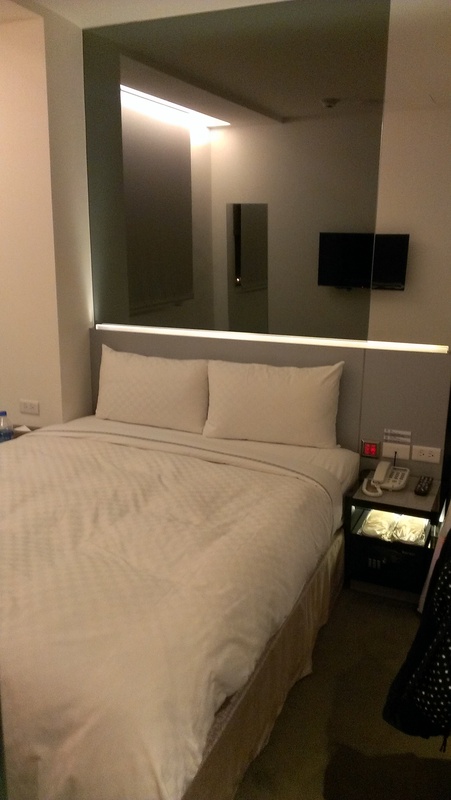 We stayed for 3 days 2 nights in Taichung, so what’s next for tomorrow in Taichung…?